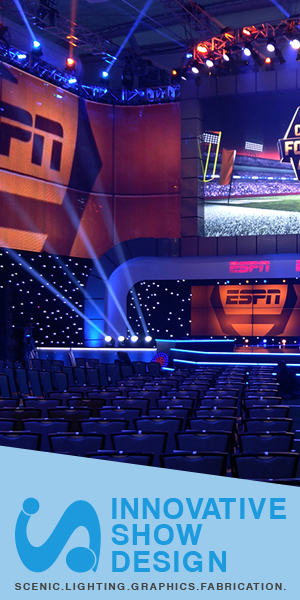 The evolution of the digital production consoles continues at NAB 2016 this coming week in Las Vegas. To properly address the complicated purchasing and ease-of-use with integrated consoles design and deployed work-flow, Primeview and TBC Consoles have joined forces to better support each company’s growing broadcast customer base worldwide. 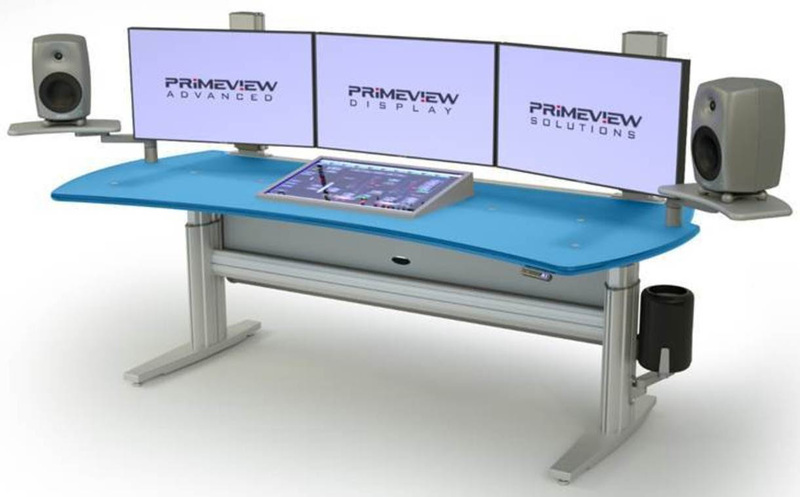 This non-exclusive partnership establishes a unified strategy to deliver complete, integrated premium display technology and workstation furniture solutions to end users and systems integrators that address all supply and service at day-one. Chanan Averbuch, EVP of The Americas, Primeview, believes that the partnership signifies a new trend for providing a more turn-key solution for broadcast end-users and integrators. Primeview will be join-exhibiting inside TBC’s Booth # C9921 located in the Central Hall. These new turn-key solutions will be shipping in MAY 2016, available through TBC Consoles or Primeview authorized resellers. For more information and specifications on the Primeview/TBC Integrated Solutions, please visit us at NAB BOOTH# C9921.